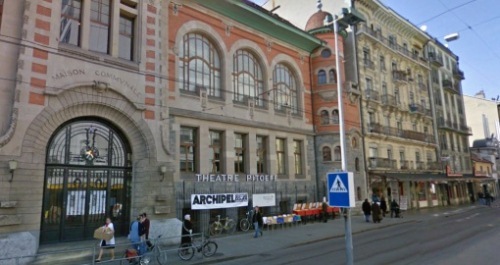 The Geneva Chess Masters will take place on 24-30th June, 2013, at the Theatre Pitoeff in Geneve, Swizerland. Vladimir Kramnik, Judit Polgar, Hikaru Nakamura, Etienne Bacrot, Romain Edouard, Alexandra Kosteniuk and Yannick Pelletier will compete alongside with the 8th player who will be announced soon. The 30th Geneva International Open will be held concurrently with the Masters at the Salle Communale de Plainpalais.